When you think about beautiful lawns during the Holiday season, you will understand that a fine line exists between delightful and tacky front yard landscaping and decoration. Many homeowners, unfortunately, cross this line too frequently due to their sheer holiday exuberance. 16 Nov What Kind of Pests Are Killing Your Grass? When your lawn is thick, healthy, and green, it represents the most intriguing part of your home. However, when your landscape reflects a brown and sickly aesthetic due to pest invasion, your property may quickly lose its appeal. 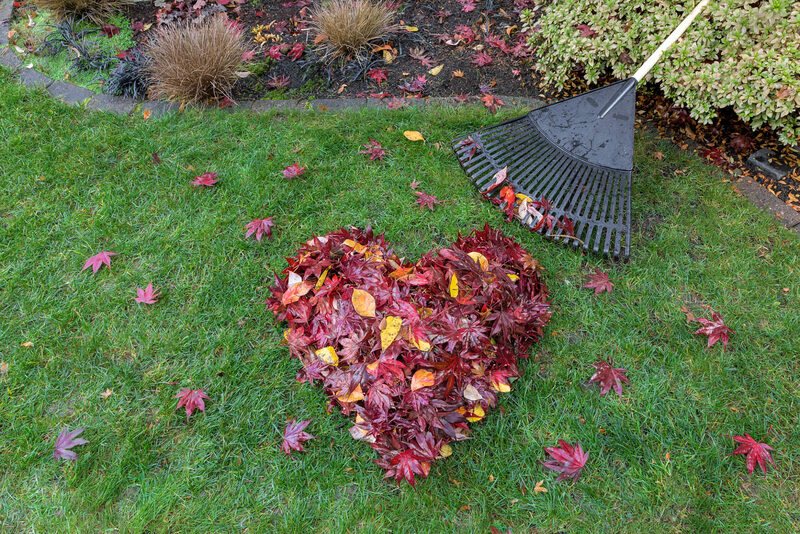 09 Nov Don’t Make a Rookie Mistake, Water Your Lawn Efficiently With These Great Tips! Something that many South Florida homeowners learn early on is that our weather rarely cooperates. When we need some rain, the sun continues to scorch our grass into relative oblivion. Contrarily, we might also discover that the rain falls from the heavens immediately after watering our grass, washing our car, etc.